There was a time in my life when I wanted to receive a red card from a handsome bully. Of course, I don’t want that now. But I still get the kilig feels at the idea of one girl meeting four boys, falling in love with the quiet and nice guy, and ending up with that handsome bully who turns out to be the love of her life. 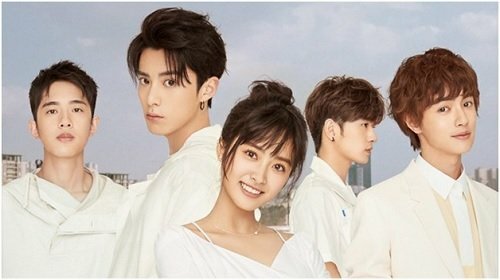 Obviously, I’m still a sucker for Meteor Garden. So when news of the 2018 remake dropped, guess who was over the moon about it? The original 2001 Meteor Garden was such a phenomenon in the Philippines. Me and other elementary school girls (plus older students and other working women) would rush home at 5 PM just to watch Shan Cai pull her pigtails out of frustration because of four guys: the F4. You know who they are: Dao Ming Si, Hua Zi Lei, Mei Zuo, and Xi Men. The success of the show combined with the longing for nostalgia convinced Meteor Garden’s original producer, Angie Chai, to bring Shan Cai and the crew back to life. The 2018 reboot starts with the same concept as the 2001 version and Hana Yori Dango (the original manga series and the Japanese version of the show): handsome but bratty Dao Ming Si leads the F4 in the university grounds. They own the people; anyone who crosses the line will get expelled. In walks Shan Cai, the simple girl with a super strong will. Growing up in a family of little means, she hates that she has to study in a prestigious school filled with rich brats. Her distaste for power play clashes with Dao Ming Si’s antagonistic ways, which results in endless episodes of bullying and name-calling. Dao Ming Si’s tirade, however, ends up with him falling for Shan Cai unexpectedly. The 48-episode reboot sticks close to home, even featuring the same iconic lines and scenes that made us giggle furiously before. Despite the similarities, this newer version is worlds apart from the original. 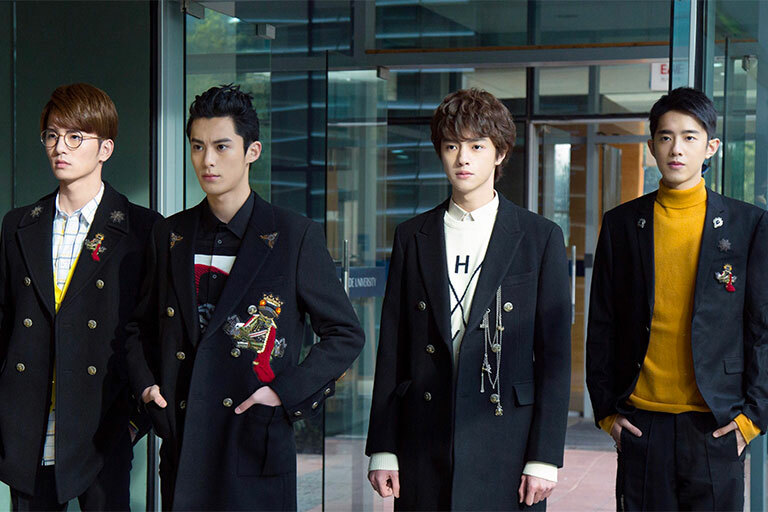 The new F4 — Dylan Wang, Darren Chen, and Caesar Wu, and Connor Leong — looks like they could debut in any Kpop boy band. 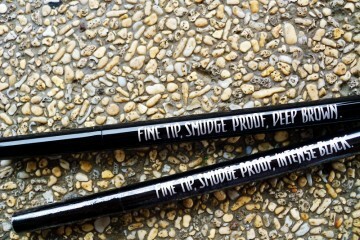 These new heartthrobs are more stylish, fancier, and ALWAYS wear high-end brands. Dylan Wang always dons Burberry, which is far from Jerry Yan’s Dao Ming Si’s original get up (cue in muscle tees and cargo pants). The trademark Dao Ming Si weird hairstyle is still there, except Wang wears his in a style reminiscent of 1991 Pan’s Lost Boy Rufio (goodbye, pineapple hair). Also, 2018 F4 doesn’t give out red cards anymore. Instead, they scare students with a joker card with F4 written on it. Apparently, it’s a signal to whoever wants to challenge the guys to a bridge game. Losers end up receiving physical punishments that range from cleaning for the whole semester to sleeping in the biology lab. 2018 Shan Cai (Shen Yue) is still the same: simple, sweet, and tough. Unlike Barbie Hsu’s portrayal, Yue adds a touch of brashness to her character. She doesn’t just scream at Dao Ming Si; if anything, she’s always rough with him. Still, there’s chemistry between her and the two men in her life (aka Dao Ming Si and Hua Zi Lei). 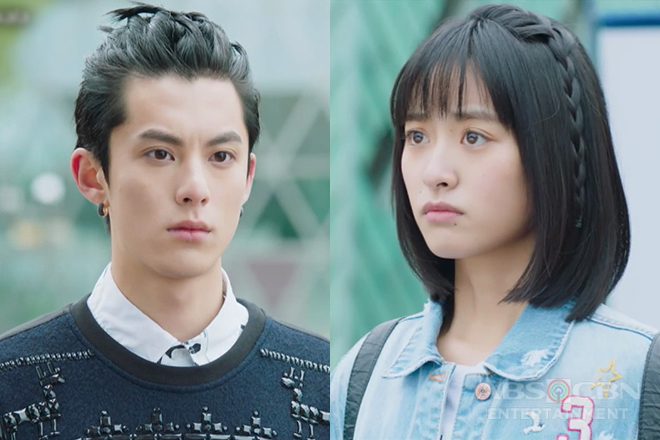 Yue, Wang, and Chen pulled off the charm of the original cast’s love triangle. Yue and Wang are successful at making viewers fall in love with the push-and-pull between Shan Cai and Dao Ming Si. Unlike the 2001 version, there is less bullying in the story. If there was any, it’s a lot tamer. They still fight verbally but there is less violence. As for the story, I have mixed feelings about Shan Cai and Dao Ming Si’s tug-of-war with feelings. Shan Cai being so undecided irks me sometimes, but I can’t blame her. After all, the show has more than 40 episodes — 20 more compared to the original’s 27. Long story lines can be dragging. 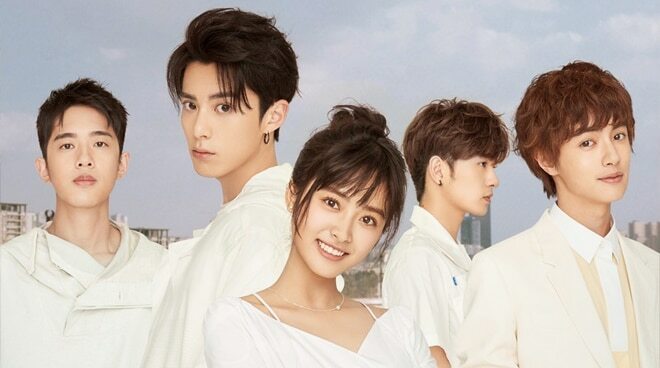 Unless the plan to include events from Meteor Garden II (I hope not; I’ve had enough of amnesia episodes), it won’t be long before it gets tiring. There are plenty of unnecessary scenes plus a lot of replays and slow-mos. The length, however, is also necessary since this version fleshes out the characters more. For example, the F4 boys are Bridge game extraordinaire. The detail seems odd at first, but it works well with the storyline (you have to watch it to understand). Also, we learn more of Shan Cai’s academic life; that she majors in Nutrition. The remake gives more depth to the stories of its supporting characters such as Dao Ming Si’s sister Zhuang and Shan Cai’s best friend Li Zhen. Also, did I mention there’s a third guy after Shan Cai’s heart? 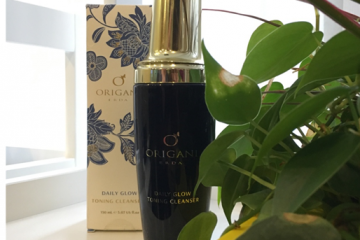 In terms of production, everything is on a grander scale. The locations, set design, and wardrobe are all fancy, which perfectly reflects F4’s wealth — something the original failed to present. 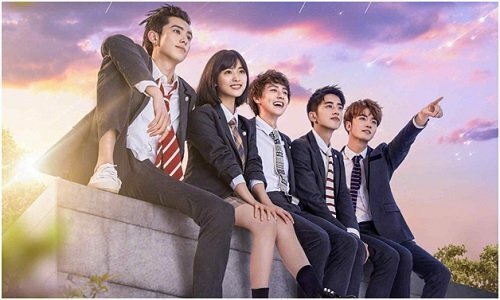 Meteor Garden 2018 is the same old story of boy meets girl, boy fights girl, and boy loves girl. 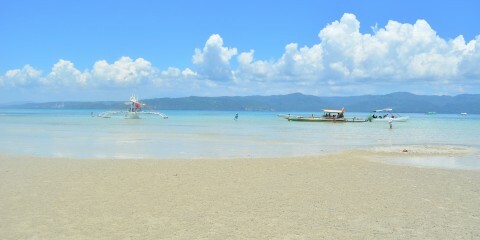 Despite the flaws and the age-old love story recipe, I still find myself falling in love with it every day.